Europe’s family of launchers is set to grow, with a kid brother for Ariane 5 called Vega expected some time late next year. Vega is designed for the launch of small satellites, complementing its larger stable mate. The Vega project was initiated by ESA in 1999. 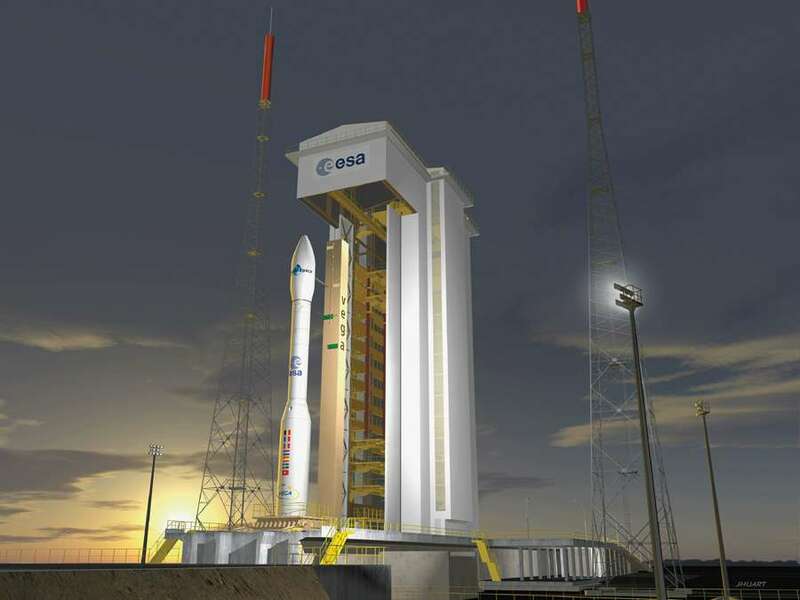 CNES is leading development of the P80 engine that will power the 1st stage of the new launcher. The P80 will in fact carry 88 tonnes of solid fuel needed to get the light Vega launcher off the ground. This new engine will mark a major step forward in solid propulsion technology. The P80 is the 1st of a new generation of solid rocket boosters. Each of the engine’s materials and components is the result of research into space technologies. The architectures of the igniter and nozzle have been simplified, and performance-enhancing materials have been used for the engine casing and thermal protection. All the innovations on the P80 are intended to bring down recurring costs. For the project contractors, P80 is an opportunity to experiment and invest for the future, since the new engine will not only power Vega but also serve as a testbed for technologies that may be employed in the near future on the larger boosters of heavy-lift launchers like Ariane 5. Certain project partners are therefore contributing funding to the project and have helped to trim development costs, which is a vital factor in this highly competitive arena. 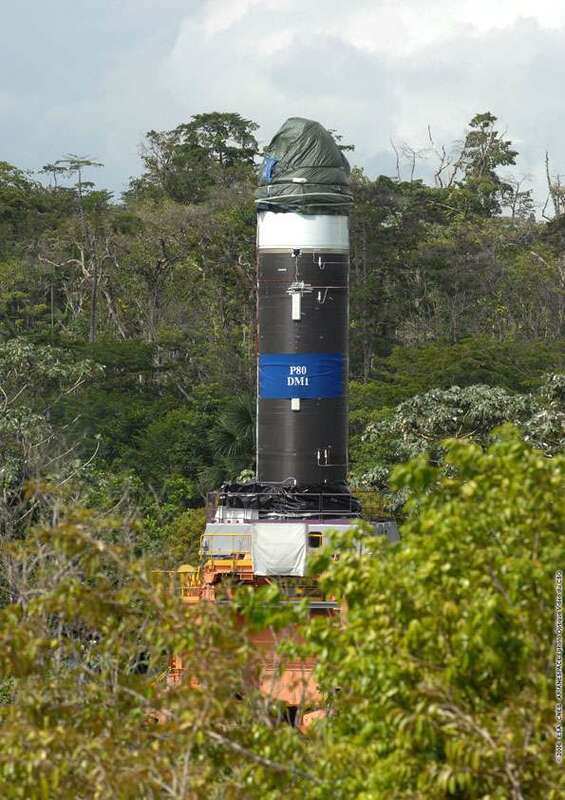 After the manufacturing and validation phases, the first test rig firing is scheduled for 30 November 2006 in French Guiana, overseen by the Ground Systems Sub-Directorate (SDS) of CNES’s Launchers Directorate (DLA), assisted by Europropulsion. Teams are pulling out all the stops to make this firing test a success, coming after the successful 1st tests of the Zefiro 9 and Zefiro 23 engines that will power Vega’s 3rd and 2nd stages, respectively.